‘In Dreams’ by Petros Koublis. 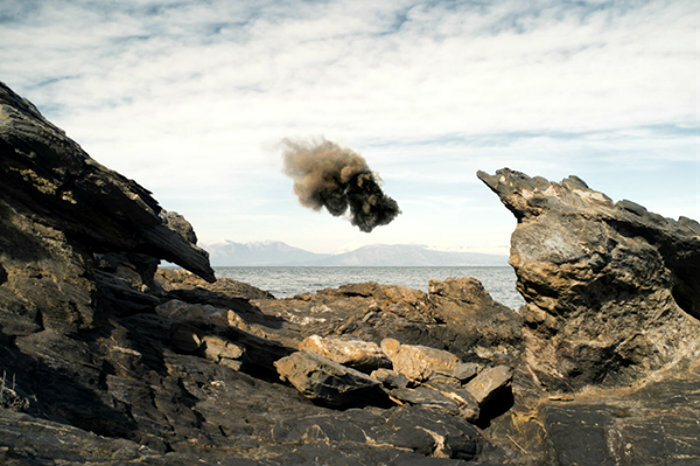 Petros Koublis was born in 1981 and is based in both New York and Athens. His relationship with photography started in 2000, after having dedicated some years in painting. 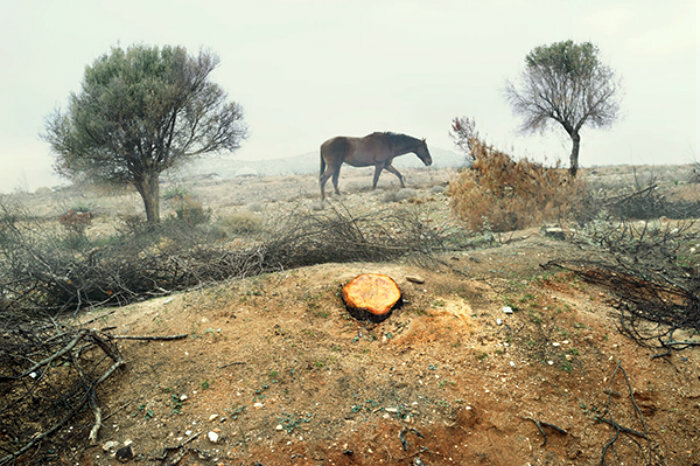 He studied photography in Athens and participated in a series of seminars on the history of photography, being mostly developing his style through a constant personal exploration. His professional relationship with photography started in 2004. His work has been presented in exhibitions, major Art & Design platforms, publications and magazines all over the world, like the British Journal of Photography, the Royal Photographic Society Journal, European Photography, Southern Weekly, Esquire Russia, Nakedbutsafe and others. 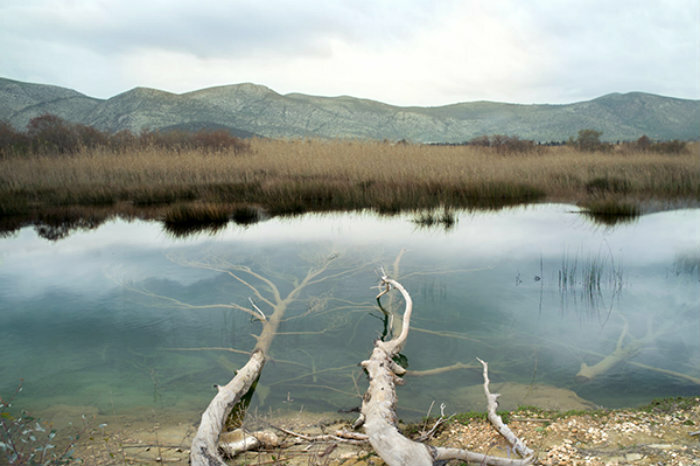 Koublis’s first photobook, was entitled INLANDS. ← Swinging into the Paroo River.